In August 2011 Carlota Akaneya opens the first sumiyaki in Europe. 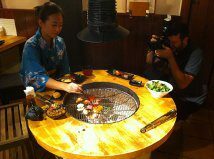 Sumibi-yaki, or simply Sumiyaki, is a type of homemade barbecue charcoal grill called shichirin. 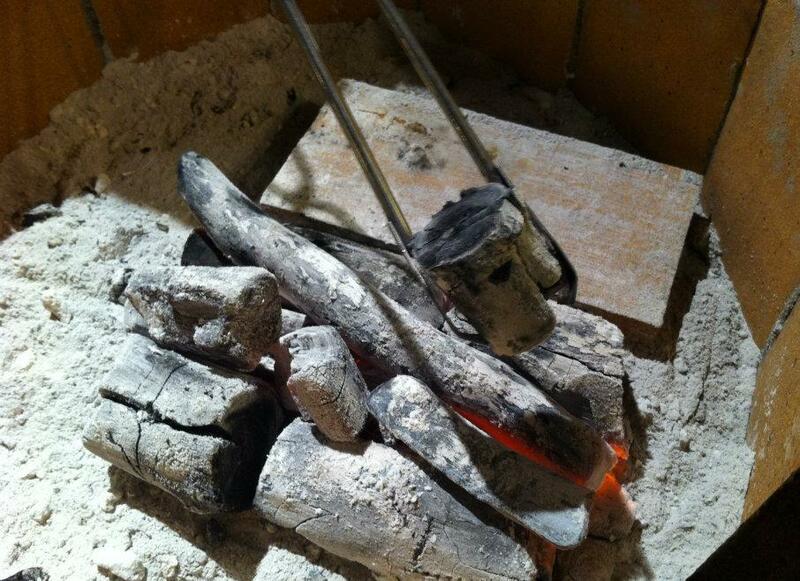 Unlike yakiniku, the sumiyaki refers to any grilled food on the sumi (charcoal). 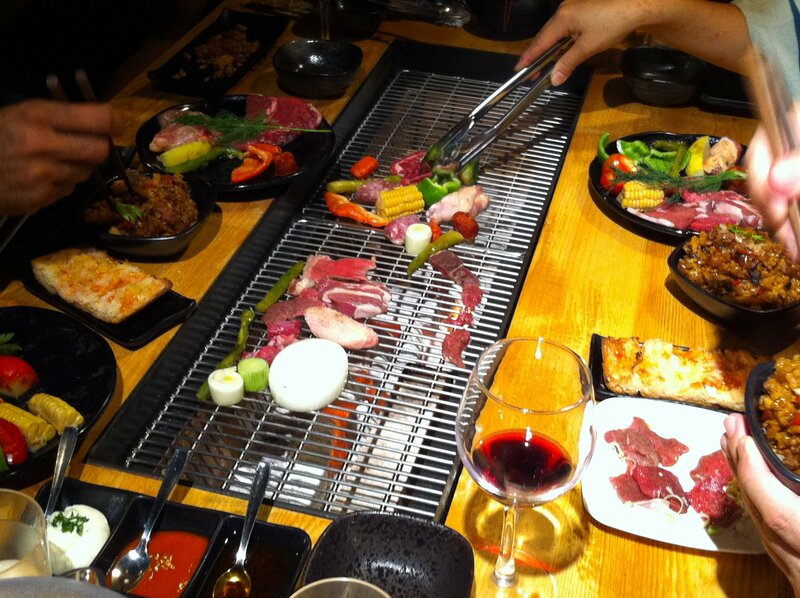 The Japanese imported the concept from Korea and became an important part of Japanese food culture. In 2009, Ignasi Elías and Felipe Fernández put their eyes on Kyoto’s Akaneya Junshinken restaurant, located in the iconic street of Ponto-chō, alongside the Kamo River, to open Carlota Akaneya two years later in the Raval district of Barcelona. 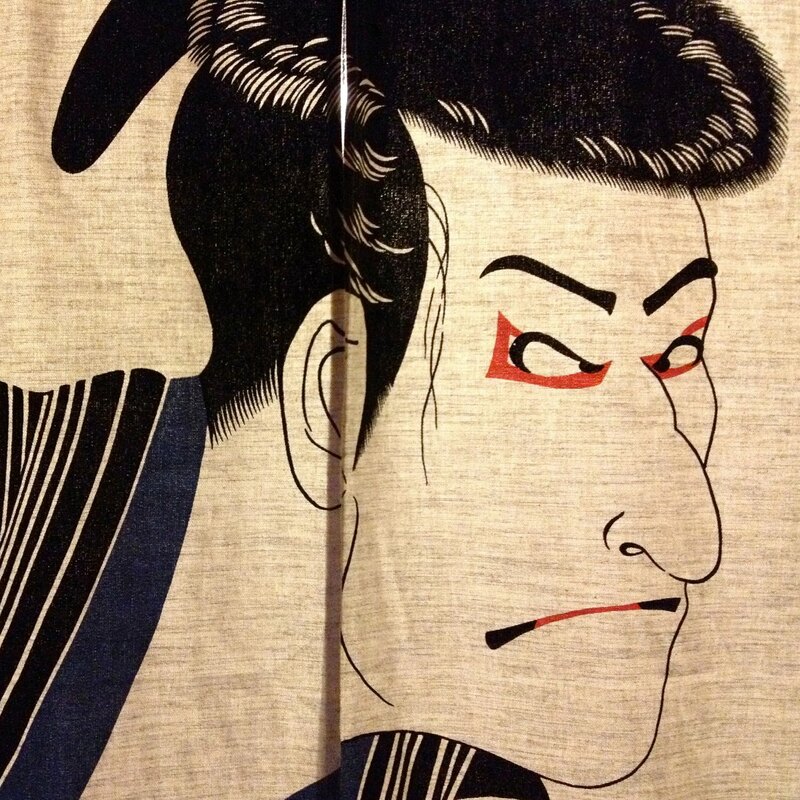 The incoporation of Natsumi Tomita, shortly before the opening, marked Carlota Akaneya’s personality and its evolution towards a traditional and genuine Japanese cuisine. The beginnings of Carlota Akaneya were difficult. The first fully booked night surprised them with Albert Adrià sitting for dinner and leaving the place without eating. “It was a disaster,” Felipe laments. But word of mouth followed unstoppable, bringing celebrities like FC Barcelona soccer player Andrés Iniesta or El Bulli’s chef Ferran Adrià much earlier than desired. Albert Adrià, now a regular at the place, invited Carlota Akaneya to Tickets to know the inside. “That evening we learned more than in 24 months working”, they confess. Since then, Carlota Akaneya opens only at night and spends the day preparing the mise-en-scène. Three years after the opening, Carlota Akaneya incorporates in its menu, directly from Japan, prime cuts of Japan’s most exclusive meat, the Kobe beef grade A5, famous for its buttery flavor and texture of marble, subtle and velvety. Kobe A5 has never been served outside Japan except Hong Kong and Macau. “It’s historic,” welcomes Felipe. For different reasons, Japan prohibited its trading and now is starting to sell it abroad. Carlota Akaneya becomes the first western sumiyaki restaurant to serve A5, the highest score given by the association issuing the official certificate of Kobe beef in Japan.